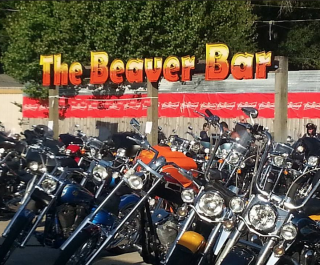 The kitchen is always open at Beaver Bar! 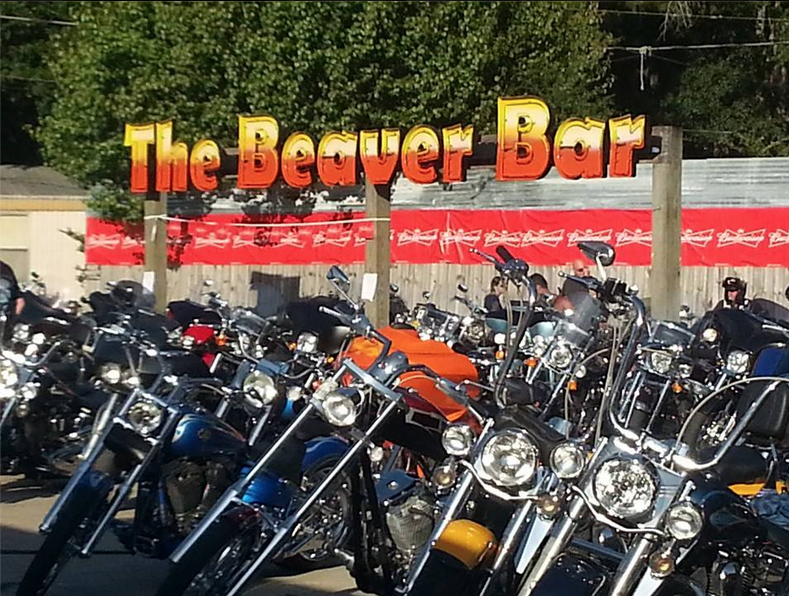 Serving burgers, wings, sandwiches and more. Dine indoors or on the outside deck.